In this podcast AAMI Foundation’s Healthcare Technology Safety Institute, Frank Overdyk, MD, professor of anesthesiology at Hofstra North Shore-LIJ School of Medicine and executive director for research at North American Partners in Anesthesia, and Tim Vanderveen, vice president of CareFusion’s Center for Safety and Clinical Excellence, make the case for continuous electronic monitoring and address the challenges stakeholders face in trying to bring about this change. 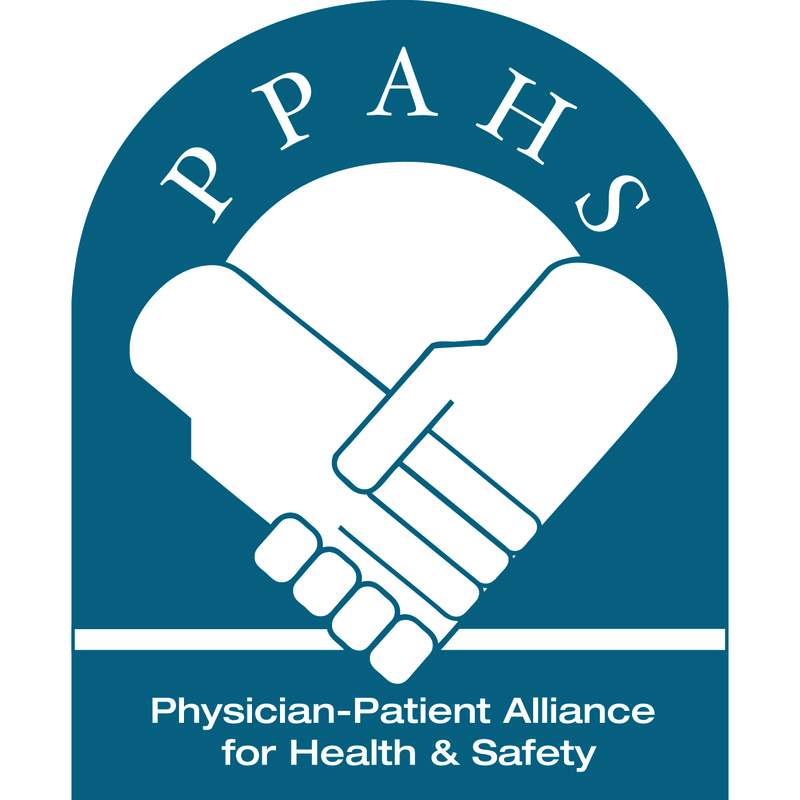 Dr. Overdyk is an advisor to the Physician-Patient Alliance for Health & Safety and, with Mr. Vanderveen, is a co-chair of the National Coalition to Promote Continuous Monitoring of Patients on Opioids. To listen to the podcast, please see “Episode 7” by clicking here.